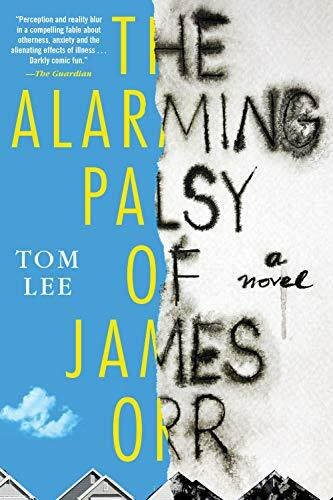 Tom Lee’s new novel, The Alarming Palsy of James Orr – now available everywhere – is a thrilling tale that stands confidently among the best Suburban Gothic books ever published. To commemorate its release, we are thinking back on some of our (somewhat) recent favorites. Our ten selections are below. Which books would you add to the list? Kafkaesque and full of dark humor, Tom Lee presents to us a model citizen who is required to take time off while monitoring his current condition – the paralysis of half his face. But everything becomes a little trickier as the outside world seems to be sending him signs that things are off … and inevitably, that he himself may be the problem. This thrilling page turner grabs us as we watch James Orr’s deep look inside the mirror. We are definitely afraid to see what stares back, just as much as he is. 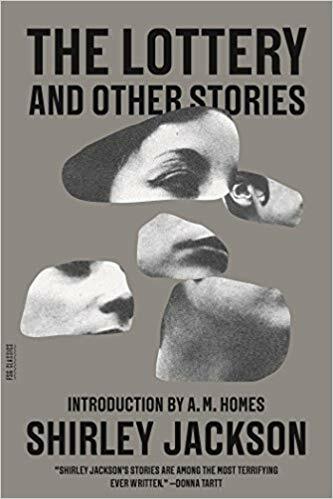 This collection of stories by the praised author Shirley Jackson depicts everyday events turned … strange. A wedding, seemingly normal, until it is unclear whether the groom ever existed. A lottery, except the winner is far from being dealt luxury. Jackson’s story “The Lottery” frightened so many when it first came out in the New Yorker that she was sent hate mail. 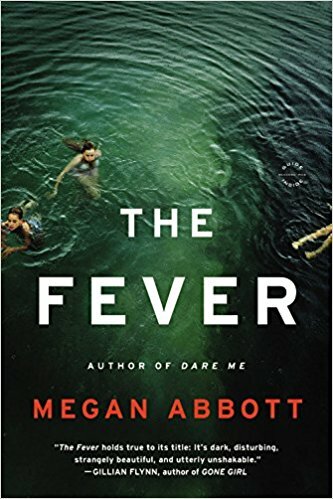 If the name sounds familiar for other reasons, yes, this is the author of Haunting of Hill House (her novel recently adapted into a hit Netflix show). New York Times bestselling author comes to us with a heart-wrenching story of two sisters, separated by a horrible accident. 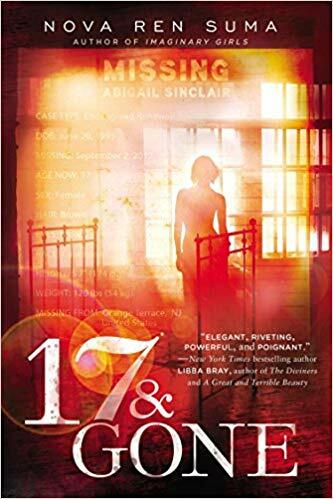 Upon her sister Dara’s disappearance following the accident, Nick aims to decipher where her sister might’ve gone, using another crime in town as a way to make sense of it. 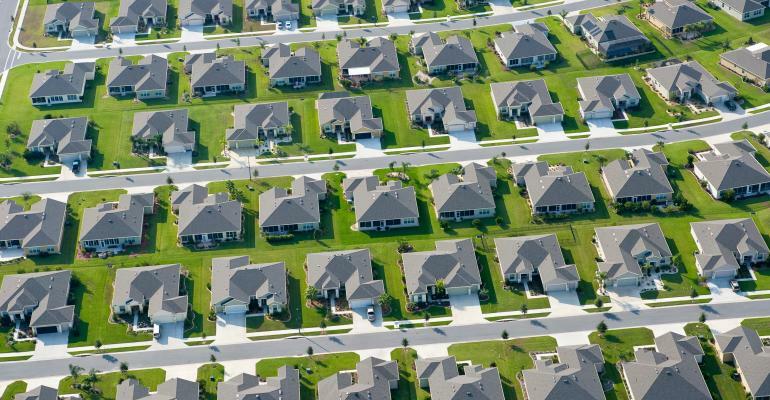 Set in Norwalk CT, the suburban imagery will make you think to your own long drives in town and night time beach walks, only for it all to distort in front of your eyes. Taking place in a Michigan suburb, Eugenides brings us the Lisbon sisters, only to take them away. Each has a presence almost ghost-like in quality, and their odd and angelic nature makes them the fascination of many boys in town. The only problem, the Lisbon sisters aren’t supposed to be going out. 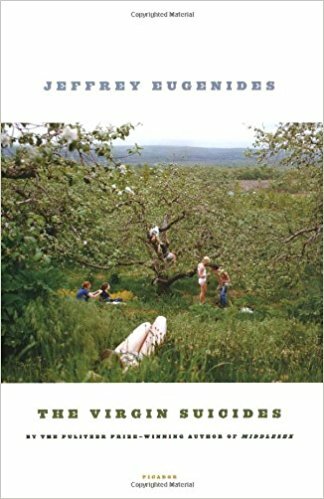 The Virgin Suicides tracks a group of boys recalling the strange nature of the sisters, their actions, and eventually, their suicides. Deenie Nash and her family are the cookie-cutter model of regular, suburban life. Until, that is, Deenie’s best friend has what seems to be a random seizure, and then suddenly everyone is having them. The town’s concept of security is completely lost, and everyone is paying for it. 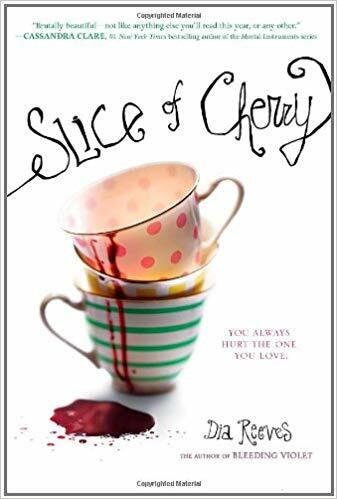 Families and friendships alike are disintegrating by the moment, and many secrets are revealed along the way. Palo Alto takes a dive into teenage life and its gritty, ruthless nature. Danger is not frightening and consequence does not seem to exist. Franco’s stories encapsulate youthful and deeply destructive tendencies of soon to be adults, put to the max. The characters are exceedingly reckless and crave experimentation of all sorts. Palo Alto will have you feeling like you are in the back seat of a Honda Accord, and Franco is about to drive you off the cliff. 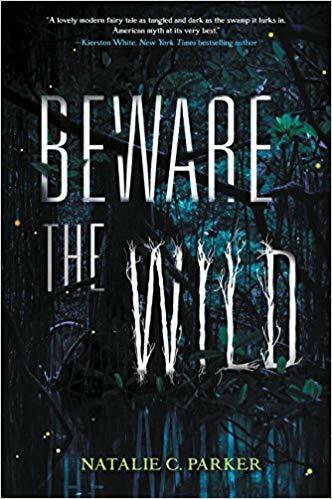 Small southern town, a haunted swamp, Sterling and her dear brother Phin. But now Phin, like others in the town, has been taken away – in life and memory – by the swamp itself. Sterling is the only one that remembers that he was ever alive. Instead, a sister comes back named Lenora May, and everyone believes that she has always been there. How will Sterling get back what the swamp has so brutally stolen from her? 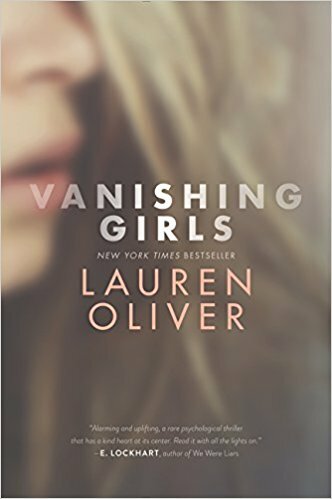 17-year-old Lauren is having visions of girls who have gone missing. Abby is the first, a girl whose poster she must’ve seen multiple times, but soon appears in the back of her car. But then there are others, and they are all 17. Abby and all the girls need help. But why is she the one having the visions? Is she being haunted? Is she supposed to be next? How can she help put an end to it? Dayna Anderson, a semi-famous retired actress, is going broke. Not only is she going broke, but her parents are in deep risk of foreclosure, meaning her childhood home would be gone. Desperate for money, Dayna passes by a sign offering $15,000 for information on the hit-and-run of want-to-be actress Haley Joseph. 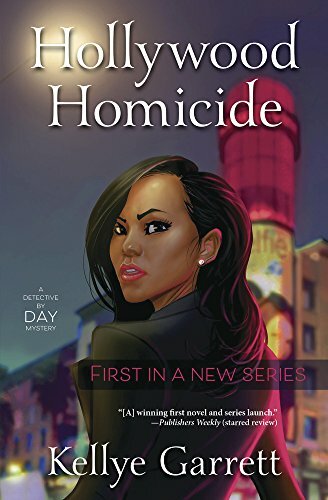 Dayna gets knee deep trying to solve the murder case, and it’s not even about the money anymore. Sisters and best of friends Kit and Fancy just happen to be the daughters of the famous Bonesaw Killer. Used to being the girls that would turn heads, the dynamic duo is surprised to find that in this new town … everyone is dangerous and deadly. Deciding to up their game, Kit and Fancy begin to go on their own killing spree. But they have a secret trick. They’ve learned from their father never to leave evidence behind. With the discovery of a portal to another world, their opportunities are endless.